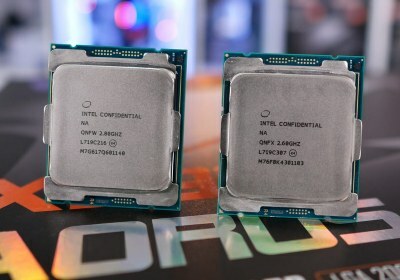 Finally the Skylake-X series is complete. 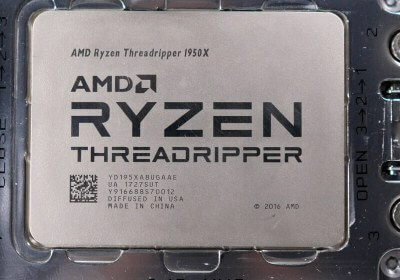 We now have Intel's new 16- and 18-core processors on-hand an while we don't doubt Intel had planned to release Skylake-X all along, did they really plan to offer something higher than a 12-core part before catching wind of AMD's Threadripper? Let's cut right to the chase. 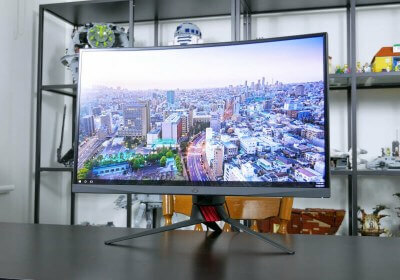 The Asus ROG Strix XG27VQ is a $350 gaming monitor, 27 inches in size, with a resolution of 1920 x 1080 and a refresh rate of 144 Hz. 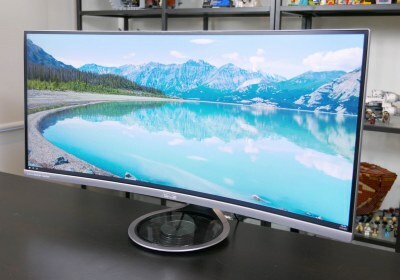 We're looking at a VA LCD panel here with FreeSync support, sporting an 1800R curvature. 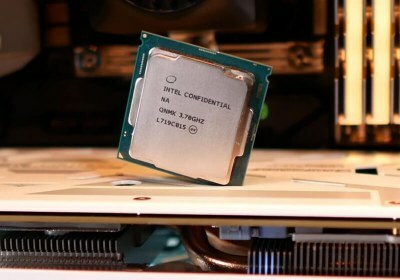 Recently we put together a "Top 5 Worst CPUs" feature as a fun side article and readers loved it. The requests came in for a similar article looking at graphics chips and so we're going to have a go at that today. By using the Core i7-7700K and Ryzen 5 1600, each with the Vega 64 and GTX 1080 at 1080p and 1440p we have some very interesting results to go over. 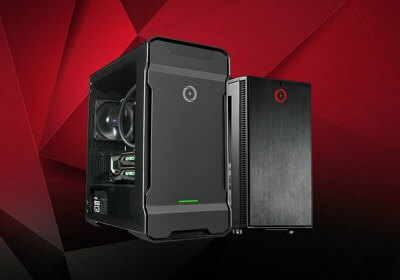 Further, we suspect these are typical hardware combinations many are considering for building a new high-end rig when gaming is a big factor. 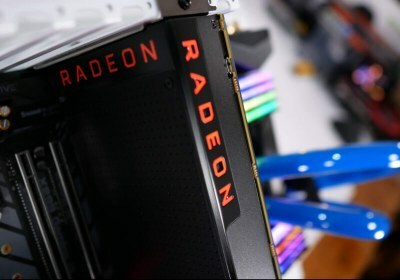 It's time for another GPU battle, though this one is a bit different with GPUs under $100: from AMD we have the Radeon RX 550 and on Nvidia's side is the GeForce GT 1030. 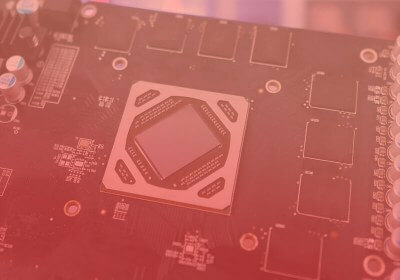 Our focus will be primarily on eSports titles including CS:GO, Overwatch and Dota 2 running on a Ryzen 3 test bench. 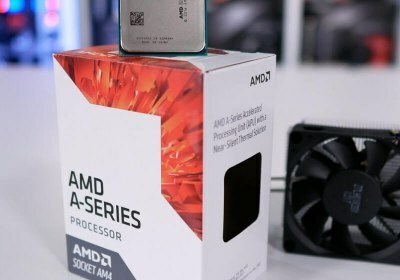 While we wait for Zen-based APUs, AMD released Bristol Ridge through OEMs late last year, it recently became available on the retail market and this caught the attention of many. 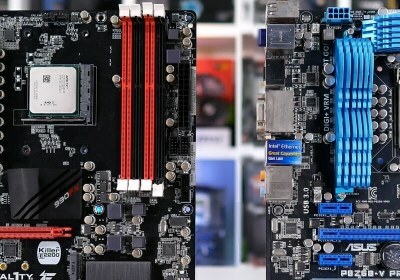 The A12-9800 costs $110 and along with promising pretty decent integrated graphics performance, you can take advantage of it on a new AM4 motherboard. 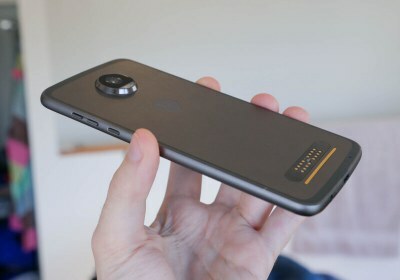 The most striking aspect to the Moto Z2 Play is its slim body. At under 6.0mm thick yet still packing a 3,000 mAh battery, the Z2 Play is one of the slimmest phones on the market right now, however at $500 it faces very tough competition. While HTC worked with Google to create the excellent Pixel phones, their own branded devices haven't been doing as well. 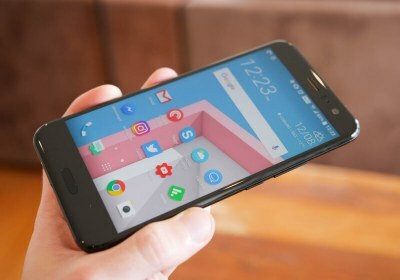 Now the company is putting their best effort towards the HTC U11, with 'squeezable' sides and flagship specs, a 5.5-inch 1440p display, and a 12MP camera supposedly rated the best on the market. This might be the biggest GPU benchmarking session in TechSpot's history, it's so large that we almost gave up after accepting the challenge. 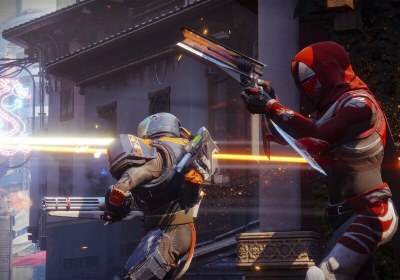 After about a week's worth of testing, we have an incredible amount of data to pour over for a total of 32 titles benchmarked in this article. 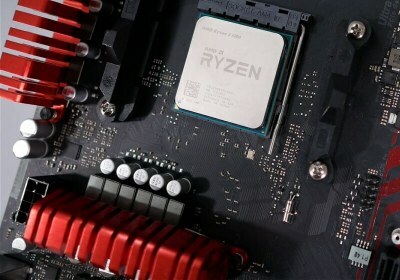 At this point we know that Ryzen 3 makes a strong case for budget gaming. 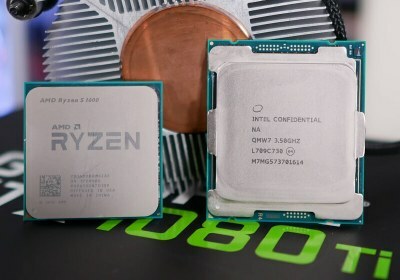 What we've yet to learn however, is whether that scenario changes with overclocking and if folks with older high-end chips such as the Core i5-2500K and FX-8370 have anything to see here. 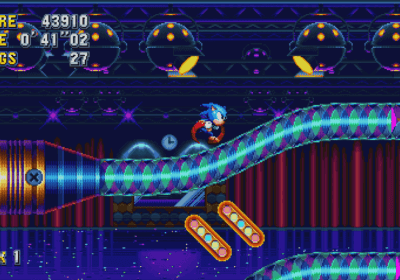 Sonic Mania is a celebration, a digitized block party of blistering speeds and bright worlds. Sega's decision to hand their famous mascot over to fan creators and artists has paid massive dividends, creating a game that is not just a welcome return to form but a raucous, delightful experience. 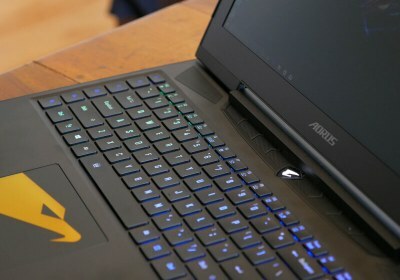 Gigabyte's enthusiast gamer brand, Aorus, never skimps on hardware and the brand new Aorus X5 v7 is no exception: we're looking at an overclockable quad-core i7-7820HK CPU, GTX 1070 graphics,a high-resolution G-Sync display, 32GB RAM and for storage comprises an M.2 SSD and a hard drive. 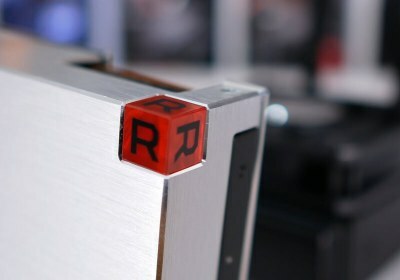 The Radeon RX Vega 56 will come in at $400, priced to match the value monster that's been the GTX 1070. 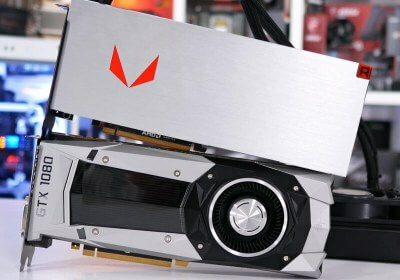 For that same reason, Vega 56 looks to be the best value proposition of AMD's new offerings. Let's see what's on offer. 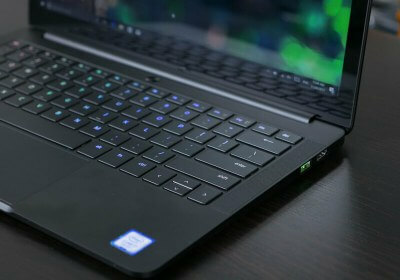 The Asus ROG Zephyrus is the flagship model for Nvidia's Max-Q initiative. 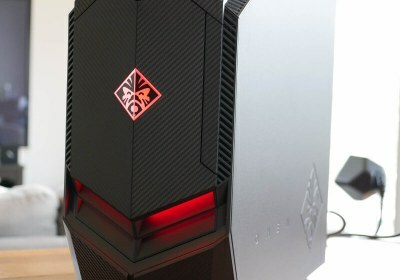 It packs a fully-fledged GTX 1080 with 8GB of GDDR5, a Core i7-7700HQ and 16GB of RAM, inside a chassis that's 17.8mm thick and 2.3 kg heavy. 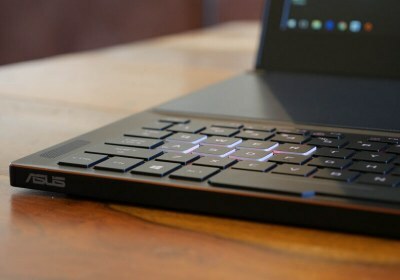 This makes the Zephyrus the slimmest GTX 1080 laptop on the market, and by a significant margin, too. 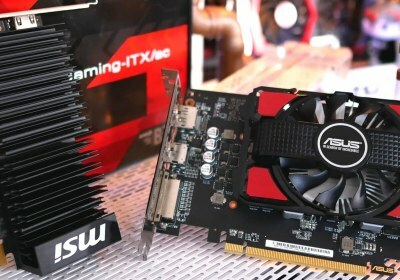 As a follow up to our day one review of Ryzen 3, this ultimate gaming benchmark guide has it against Ryzen 5 and Intel's competing processors using the GTX 1060, 1070 and 1080 in nine different PC games. 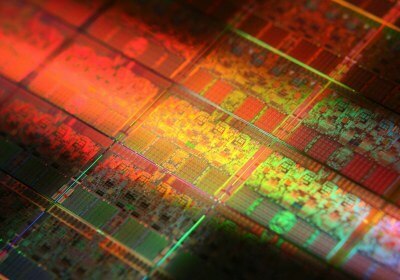 Buying an 8-core processor was a wallet ripping affair prior to the arrival of Ryzen. 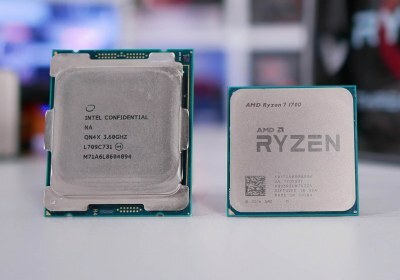 And while it's clear that the R7 1700 is considerably cheaper than the Core i7-7820X, we've been wondering just how much faster Intel's solution is considering both chips have 8 cores and 16 threads. If you don't care about 3D anymore-and even Nintendo's interest in it seems to be fading-then the New Nintendo 2DS XL is the absolute best model in Nintendo's line of portable gaming hardware. 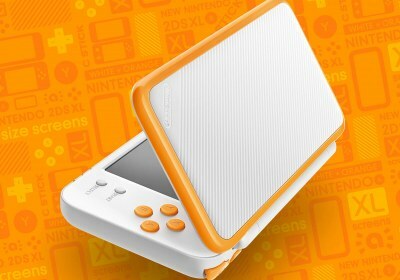 The New 2DS XL is a successor to, among other things, the 3DS XL, the New 3DS and the 2DS. 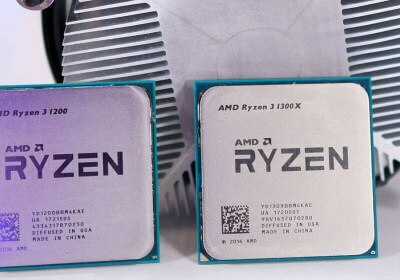 Although Ryzen 3 is just getting released, it feels like we already know everything about AMD's new R3 1200 and 1300X CPUs after running simulated benchmarks last week. 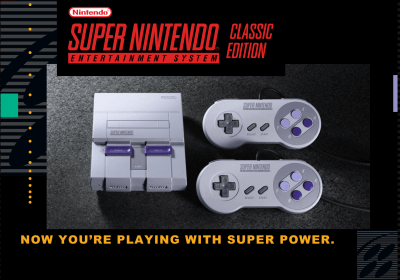 Today we get to see how accurate those results were and how Ryzen 3 does at the $110 price point. 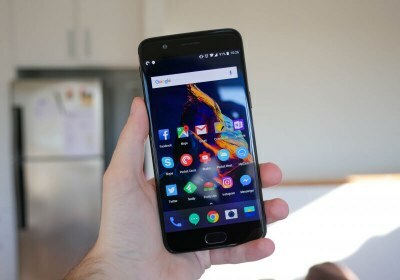 OnePlus has developed a serious fan following over the last couple of years, driven by their marketing and the highly attractive price of their flagship-quality products. The company is back at it in 2017 with the OnePlus 5, again attempting to dethrone the incumbent champions like Samsung with the best hardware at the lowest possible price. 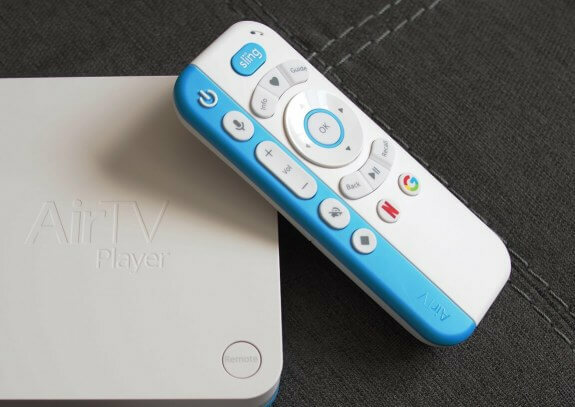 The AirTV Player is an Android-based streaming box that attempts to weave the streaming ecosystem and OTA channels together into a single cohesive unit. We check it out to see if it delivers for cord cutters who favor OTA content.